imagining dragons. 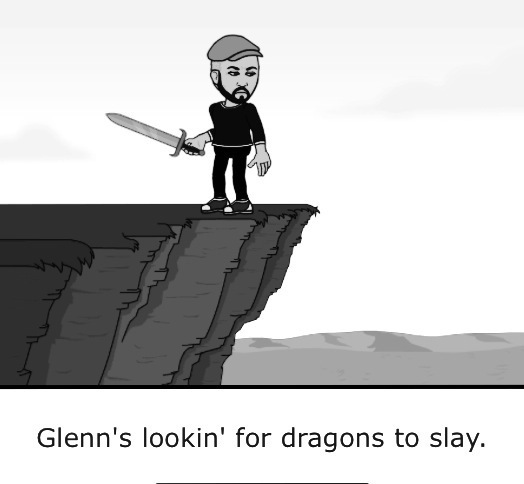 | GLENN RED L.A.
a little funwith Bitstrips. my avatar is close, though it makes me look a bit like Samir from Office Space…think short sleeved dress shirt with a tie. ← <<rwd<< Afro Funké 11.14.2013: Live performance by latin reggae sensation ALIKA (Argentina)! !